DWGConvert is a tool to quickly convert a drawing (or a batch of drawings) into different DWG file versions. packing together the drawings in a file folder, compressed in a self-extracting EXE file, or compressed into a ZIP file. attempt to convert those entities to another object type that is compatible to the earlier version. When a drawing is converted, a log file is provided which details the objects that were either lost of changed. Start by typing DWGCONVERT in the command line (there is no ribbon button for this command). 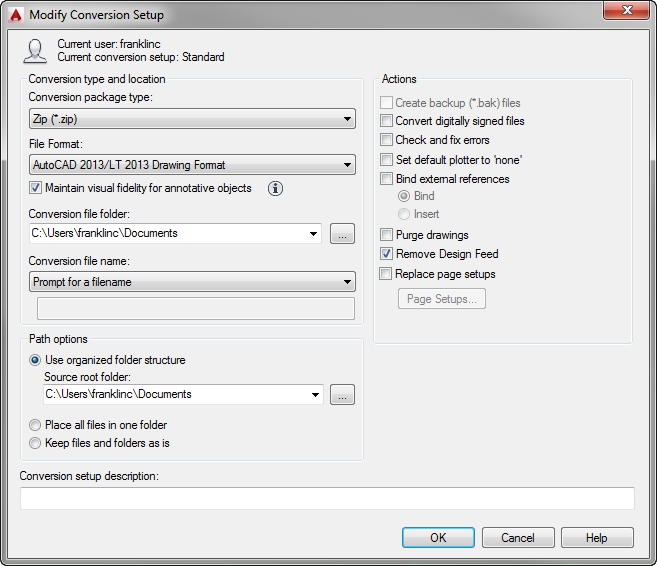 The DWGCONVERT dialog box allows you to select the file which you want to convert in the left pane (including an option to save the list of drawings for future/re-use of the conversion process); while the right pane provides you the access to conversion setups and conversion options, including a preview box. 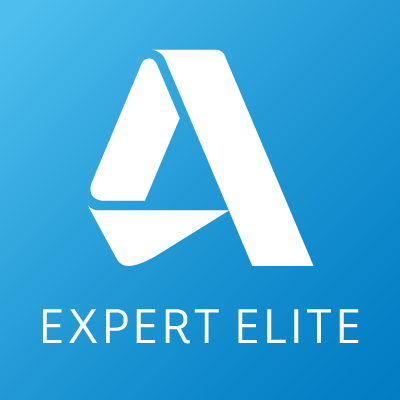 To convert a drawing file, you and either drag-drop the DWG file(s) from Windows Explorer onto the DWGCONVERT dialog box, or press the 'add file' button as shown below. Once the file(s) have been added, you can review them under the File Tree or Files Table in the left pane. 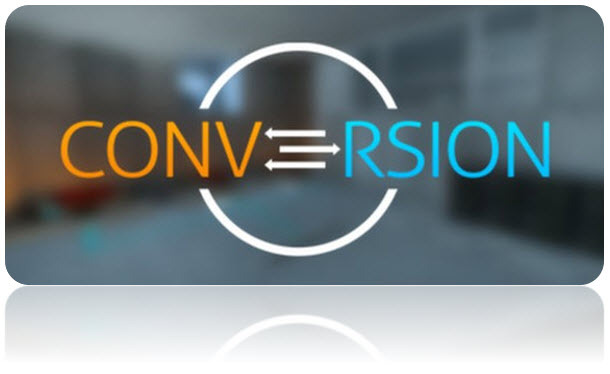 After verifying that you have all the files you want to convert, you can either select a pre-configured conversion setup or create a new conversion setup. 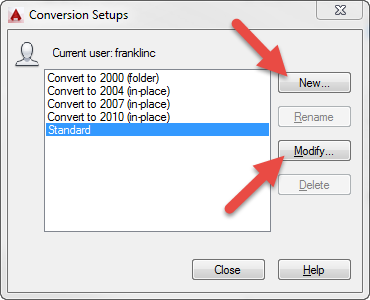 Pressing the Conversion Setups button will open a dialog box allowing you to modify an existing setup or create a new setup. In this example, we will use the ZIP File conversion package type. Once you have set the configuration requirements, press the OK button to save the settings. 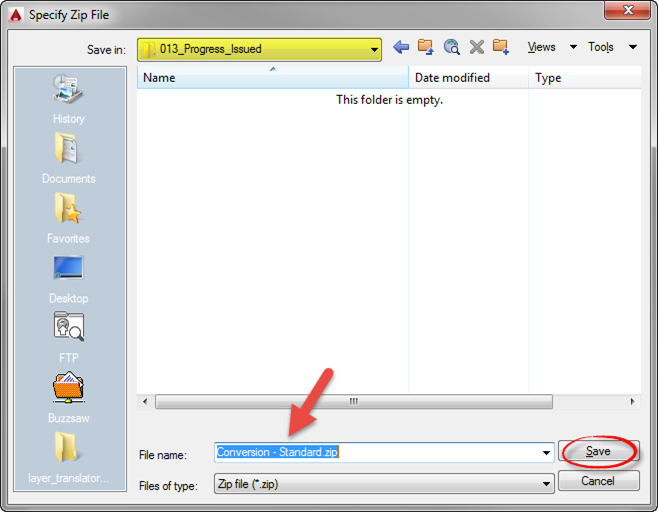 To convert the file(s) based on your configuration requirements, press the Convert button. 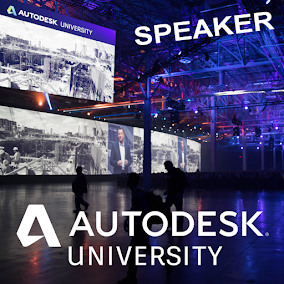 The Specify ZIP File dialog box will open, allowing you to specify the appropriate save location for the converted drawing files (as a ZIP file). Press the Save button. Once the conversion had completed, you can select View Report to see the details of the conversion. IMPORTANT: Ensure that no conversion errors have occurred. You can save the Conversion Report by pressing the Save As button. 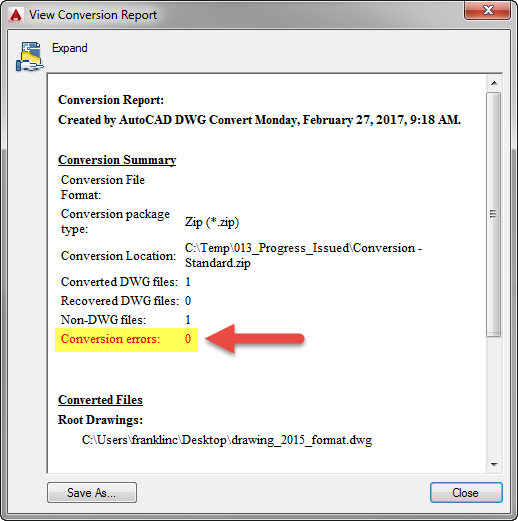 Once you have completed all the required drawing conversions, and you Close the DWGCONVERT dialog box, you will be prompted to save the current list of files. Selecting Yes allows you to quickly load the same list of files for future/re-use. 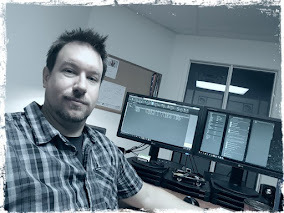 For more information on the DWGCONVERT command, refer to the link below.